I’m very happy that we decided to instal the system. We’re contributing to sustainable, environmentally friendly energy production with ongoing energy cost savings. 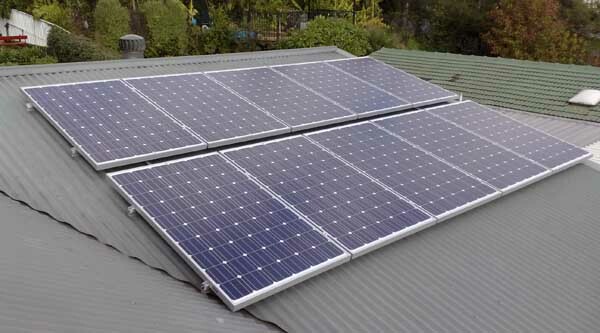 We found Superior Solar to be excellent during all phases of the purchase, installation and follow up process. You gave us the impression of an ethically operated business with strong customer satisfaction orientation. The must be, but I can’t think of what.